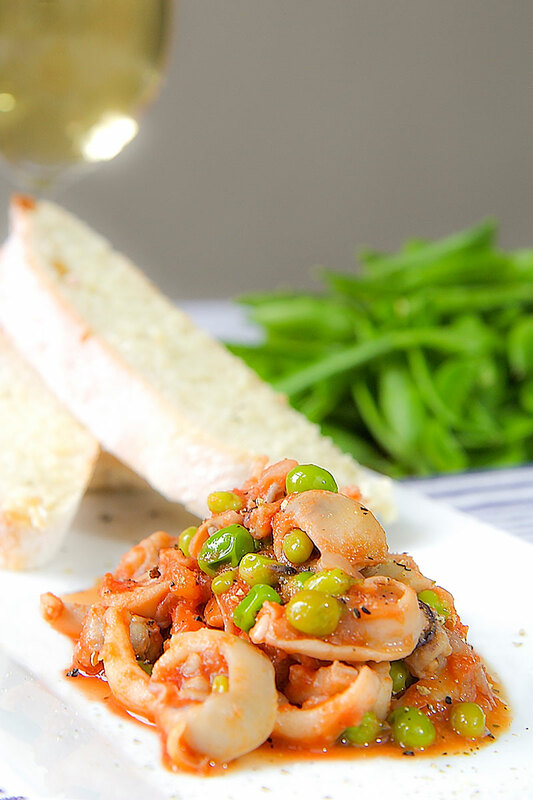 Cuttlefish stew with green peas is a classic Central Italian dish. Lazio and Campania cuisines are fighting the fatherhood of this recipe for centuries, and the question in not resolved yet! 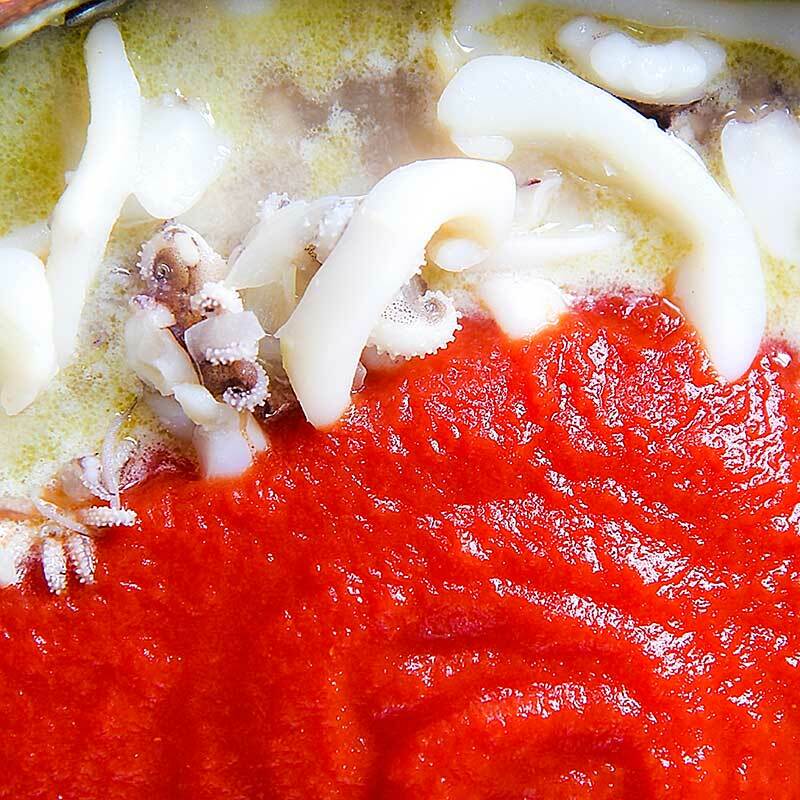 The cuttlefish are slow cooked with a tasty tomato sauce. The green peas have to be soft but not mushy. 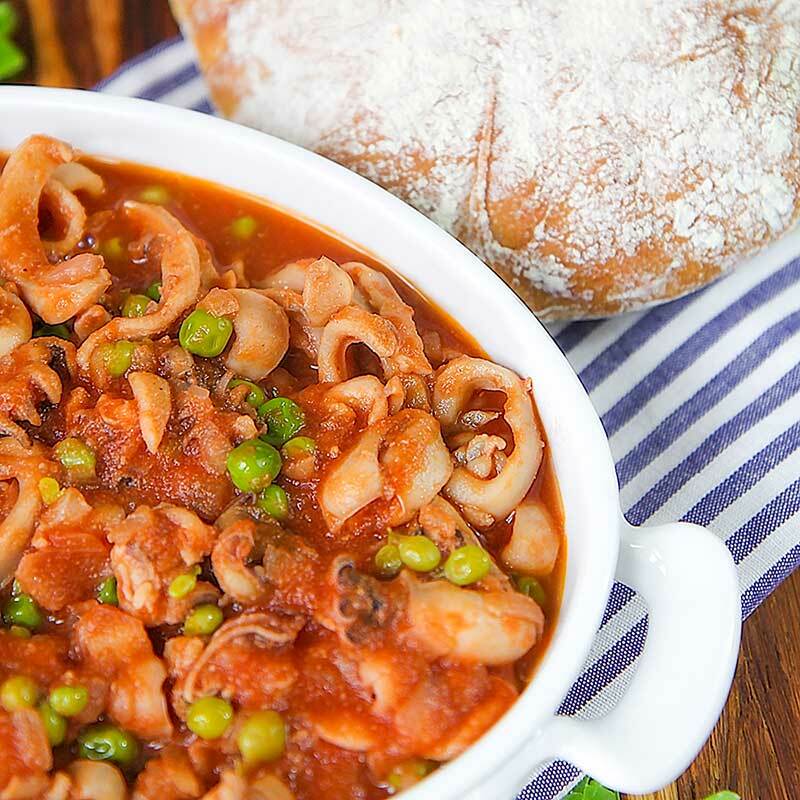 I like serve this cuttlefish stew with bread slices, but it is very delicious served with rice or tossed with pasta as well! Mince the onion, then crush the clove of garlic. Place a sauce pan over the heat and warm the olive oil. Now, pour the onion and garlic into the pan and cook over medium heat until very soft and translucent, stirring occasionally. Meanwhile, shuck the green peas, or opt for frozen if not right season. Clean the cuttlefish and slice them into rings thick 1/2 inch. When he onion and garlic are very soft, raise the flame and add the cuttlefish. Stir-fry 5 minutes, stirring continuously, then baste with white wine. Cook over hith heat a couple of minutes more, then add the tomato puree. Now, lower the flame, the pan with a lid, and cook 20 minutes. Finally, add the green peas, cover with the lid and cook until peas are soft, but not mushy. 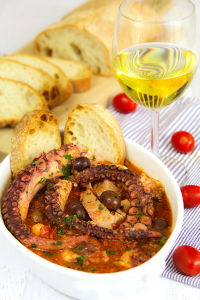 The cuttlefish stew pairs perfectly with bread slices, but is amazing with pasta or rice as well! Is possible conserve the stew into the fridge a couple of days, but it give its best just cooked. Mince the onion, then crush the clove of garlic. Place a sauce pan over the heat and warm the olive oil. Now, pour the onion and garlic into the pan and cook over medium heat until very soft and translucent, stirring occasionally. 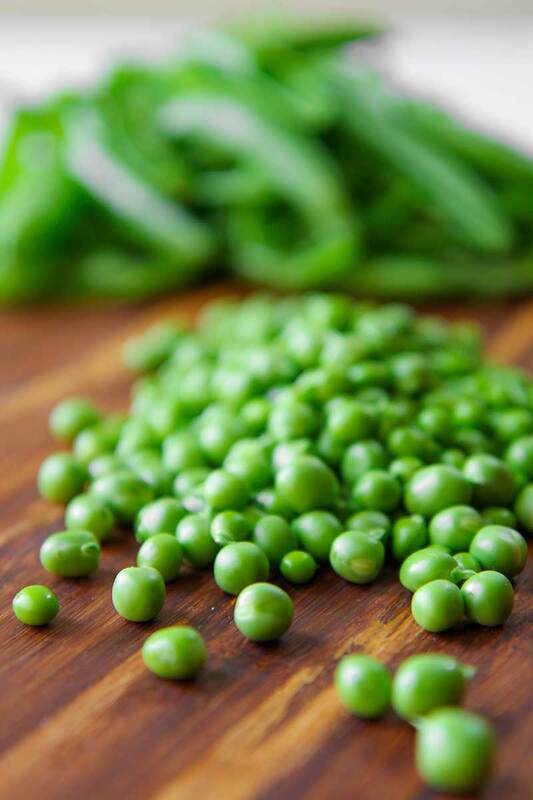 Meanwhile, shuck the green peas, or opt for frozen if not right season. Clean the cuttlefish and slice them into rings thick ½ inch.